Having an issue with Alienware drivers in your Windows computer? Don’t worry. We’ve got you covered! This post will show you how to download or update Alienware driver easily. 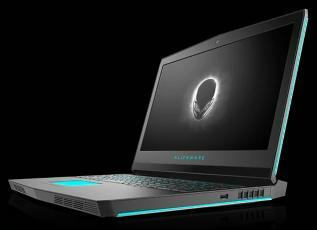 If you want to keep your Alienware computer in good condition, and have the best possible experience, you should also consider updating the Alienware drivers to the latest version. You can manually download the Alienware drivers into your computer, and install it. Before getting started, you should know clearly the device model of your Alienware, and the operating system running in your computer. Go to Dell Support page. Select the links to your drivers according to your computer model. 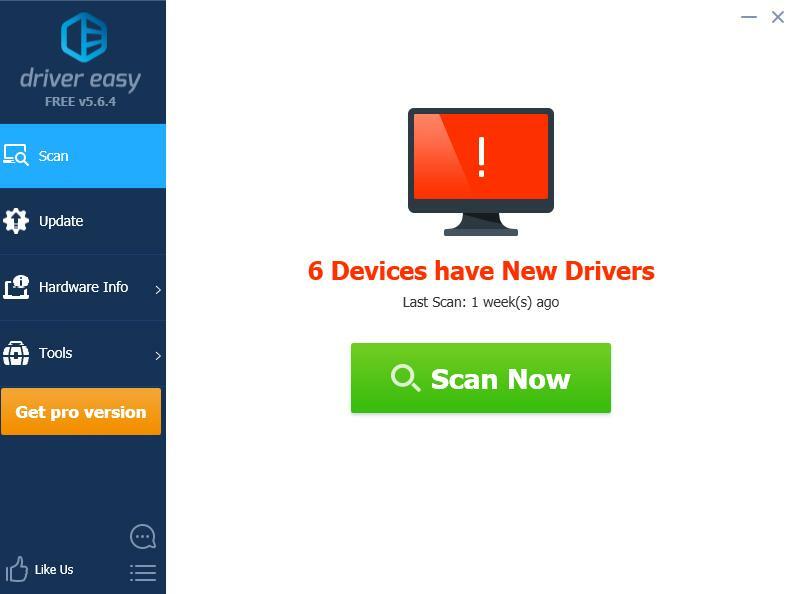 You can choose Let us analyze your system to find the latest updates by clicking Detect Drivers, or you can choose to manually enter the keyword of the driver that you need. After you locate the driver that you need for your Alienware computer, download and install it in your computer. Then you should have the latest version for your Alienware drivers in your computer. Manually downloading the drivers requires time and computer skills. If this method doesn’t work for you, you can try the other solutions below. 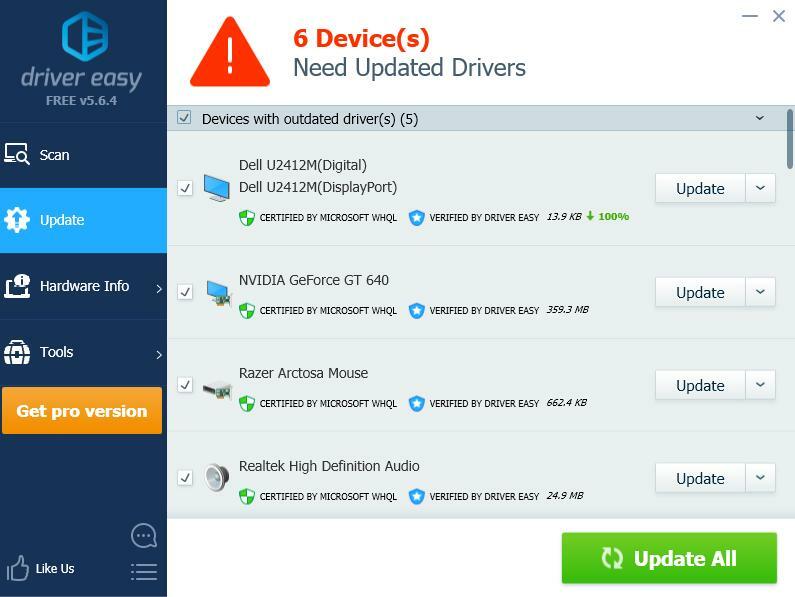 If you don’t have time or patience to manually update your Alienware drivers, you can do it automatically with Driver Easy. Click the Update button next to all flagged device to automatically download the correct version of their driver (you can do this with the FREE version). Then install it in your computer. Now you should have the latest Alienware drivers installed in your computer. 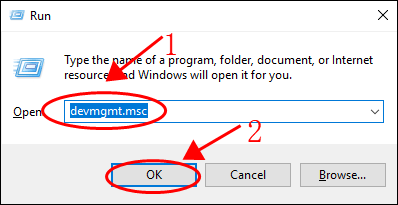 Note: the screenshots below come from Windows 10, and the instructions also work on Windows 8 and Windows 7. In Device Manager, scroll down to find the device that you want to update the driver for, then right click on the device and select Update driver. 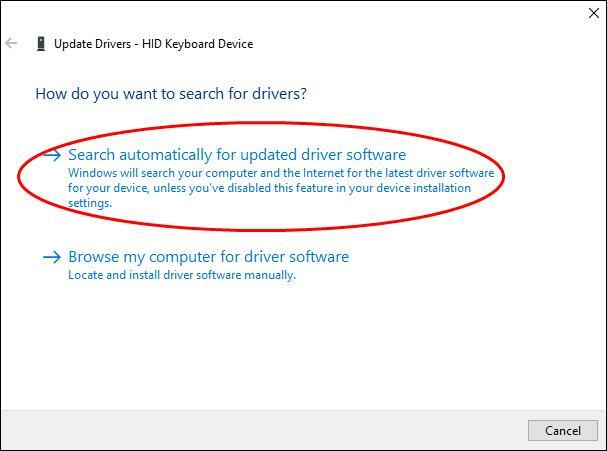 Choose Search automatically for update driver software. Follow the on-screen instructions to finish updating drivers. You’ll need to repeat the above steps if you need to update more than one device drivers. So there you have it – three easy methods to download or update Alienware drivers for your computer.